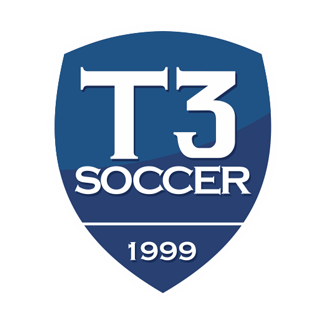 Focused on the demands of the High School boys soccer season, T3 draws on it’s 15+ years of experience of preparing teams to compete in their interscholastic season. After consultation with a team’s High School soccer coach, we train all players in the system they will play in the fall. The High School team trains as units and practices in the actual position they will play in the fall. This unique setting is the best learning environment for interscholastic teams and players to reach their full potential. T3 staff will work with the High School coach to choose the day camp or residential camp option for the entire program. The residential camp option is ideal for teams traveling from outside of Central Pennsylvania or for local programs wanting to have the camp college dorm experience. Individual 9-12th graders are welcome to attend and will be grouped into their own teams. Who: Boy’s High School and individual 9th-12th grade.